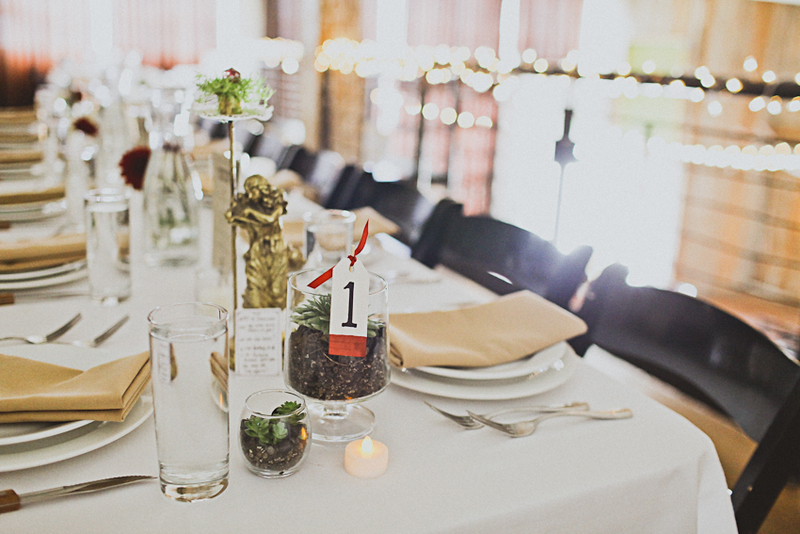 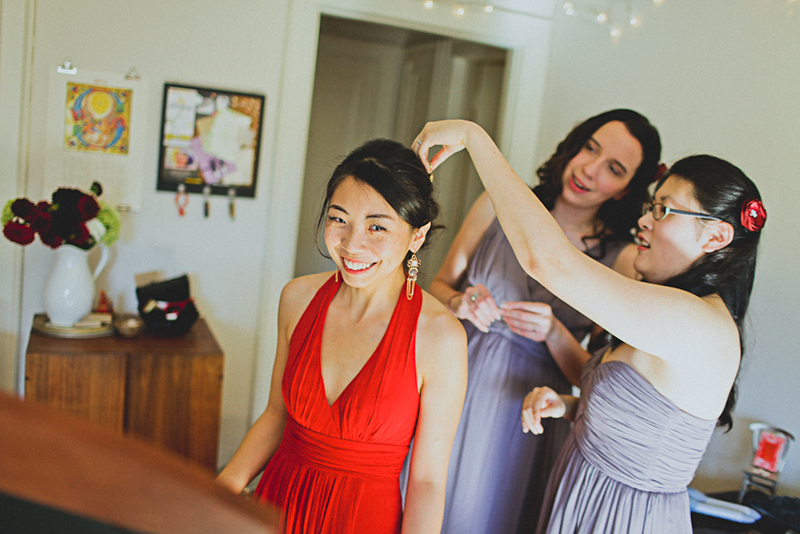 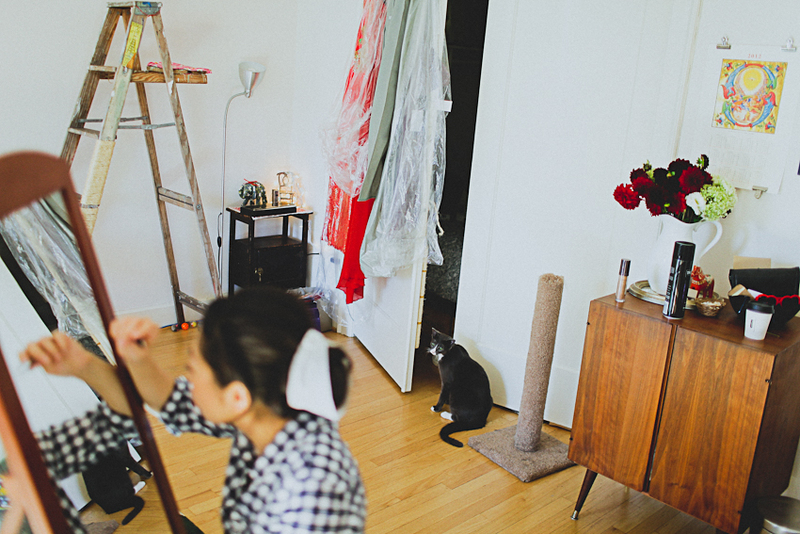 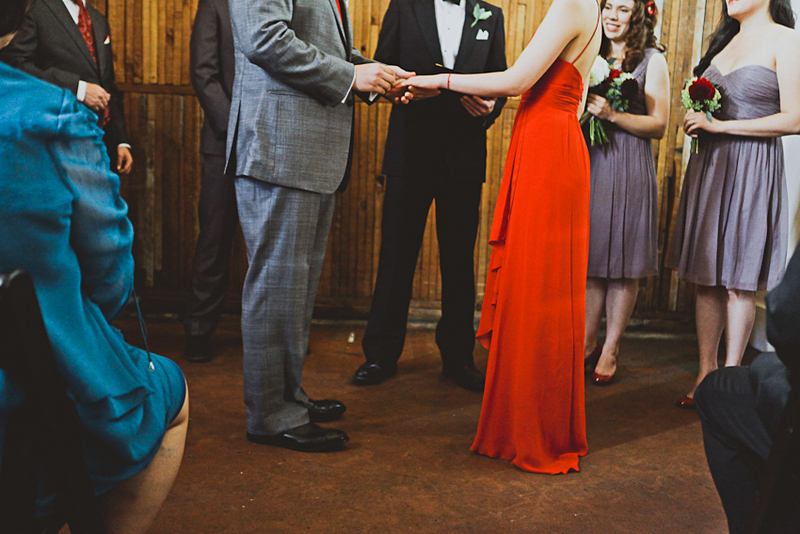 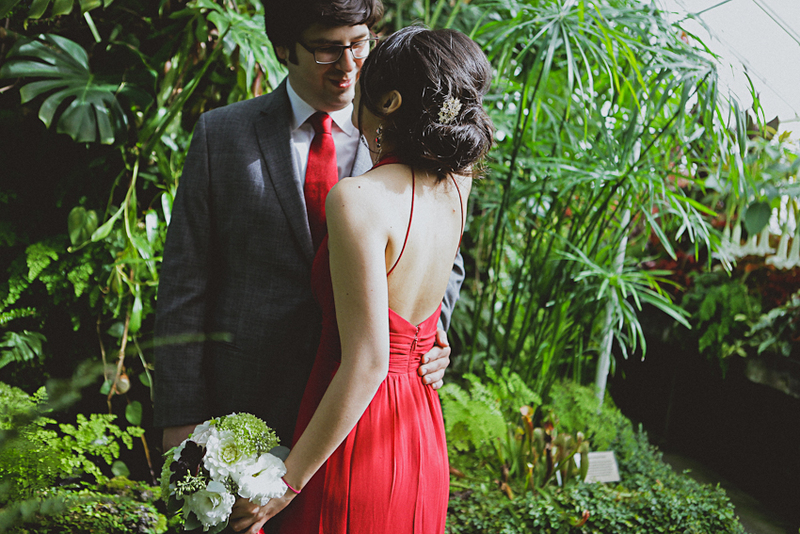 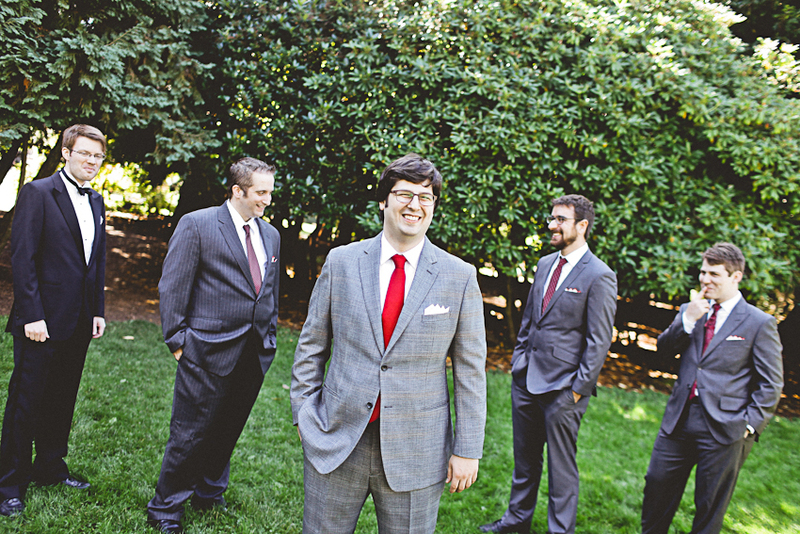 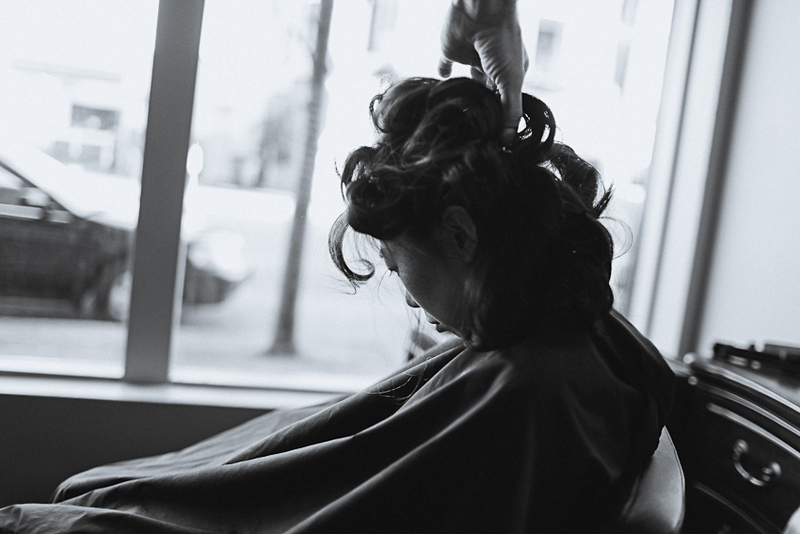 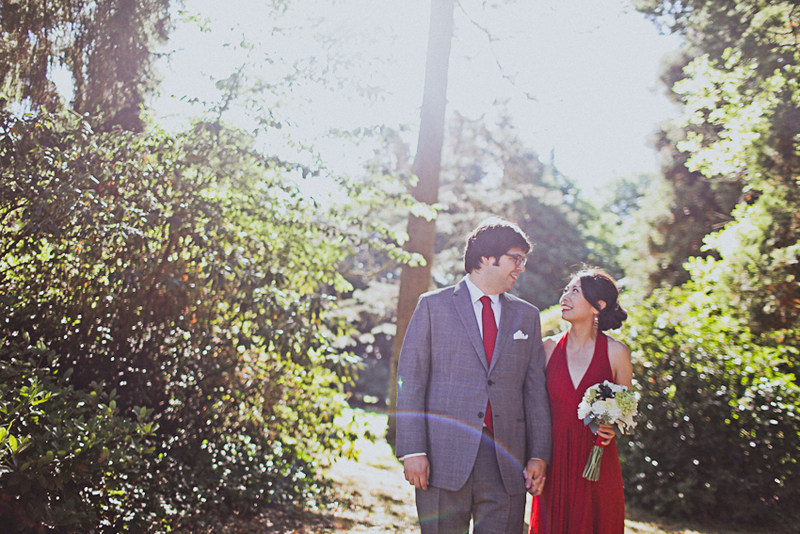 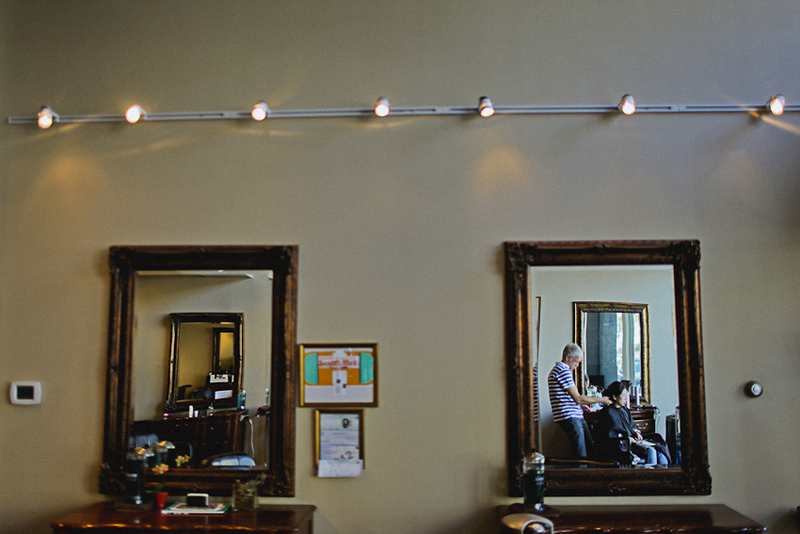 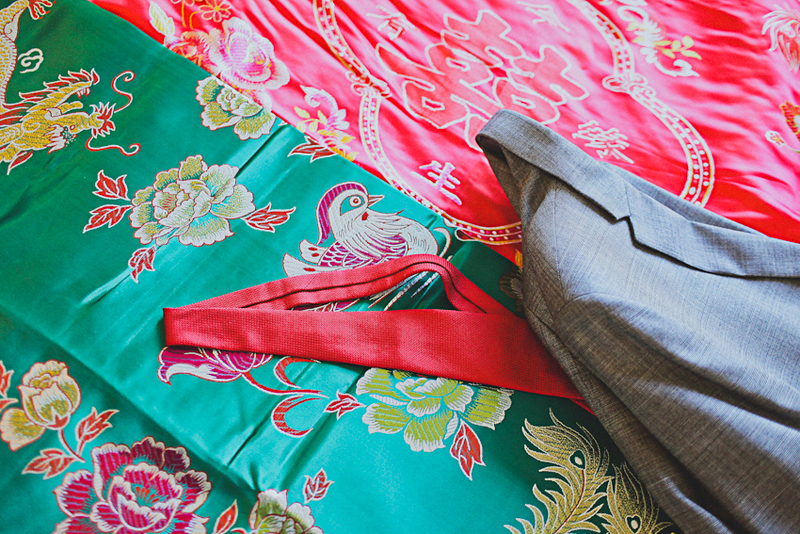 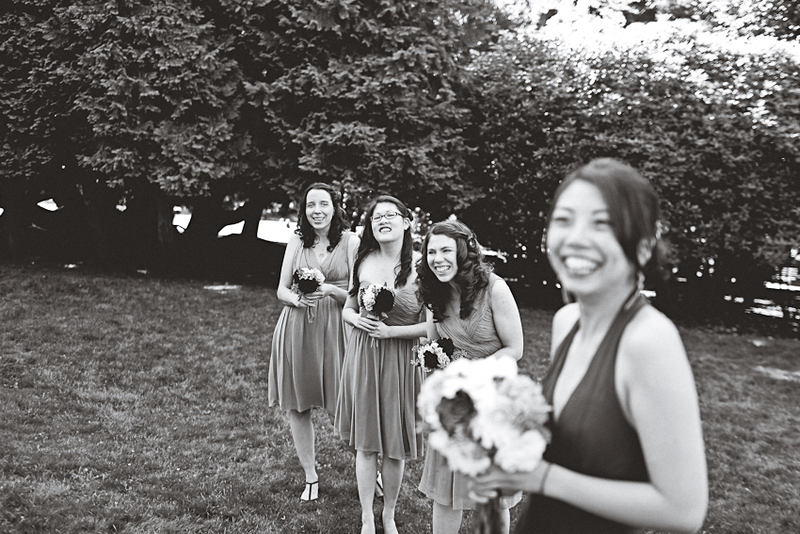 Shooting Fred and Shuo's wedding on Capitol Hill in Seattle was an adventure to say the least. 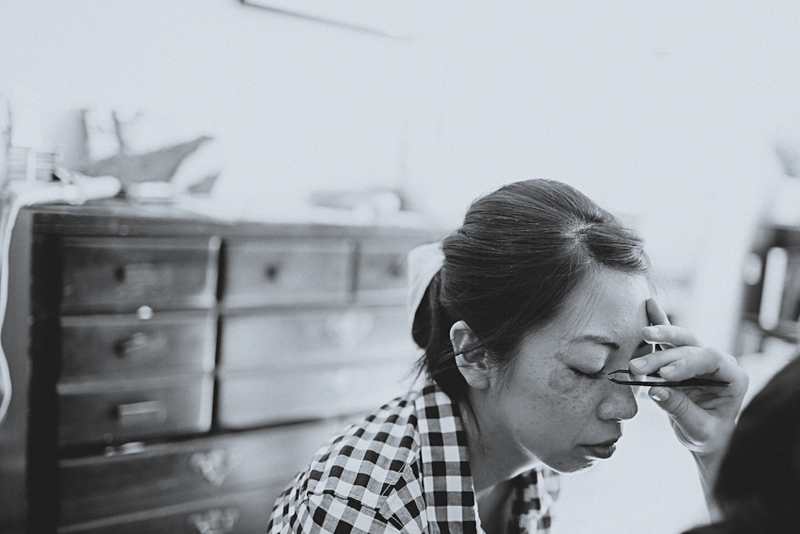 Blending an awesome group of friends, traditional Chinese custom, classy urban setting and venue at the beautiful Sole Repair Shop, I had a great time being part of their day, and loving an awesomely sunny and warm Seattle fall day. 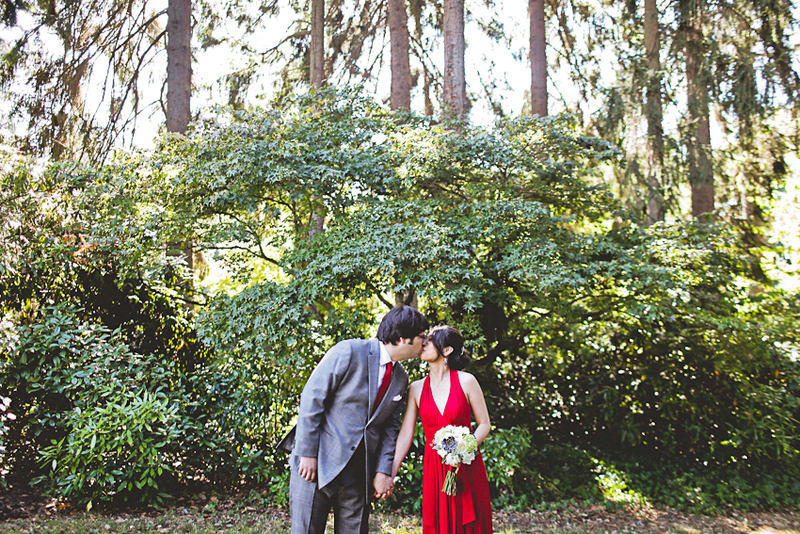 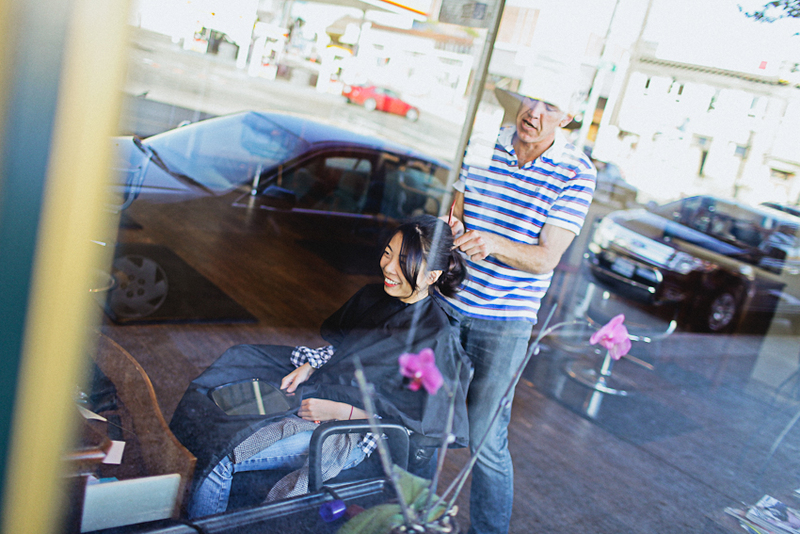 Fred and Shuo were some of the most refreshingly comfortable-with-themselves kind of couple and running around to their favorite nooks of Capitol Hill was the perfect small getaway to really capture who they were. 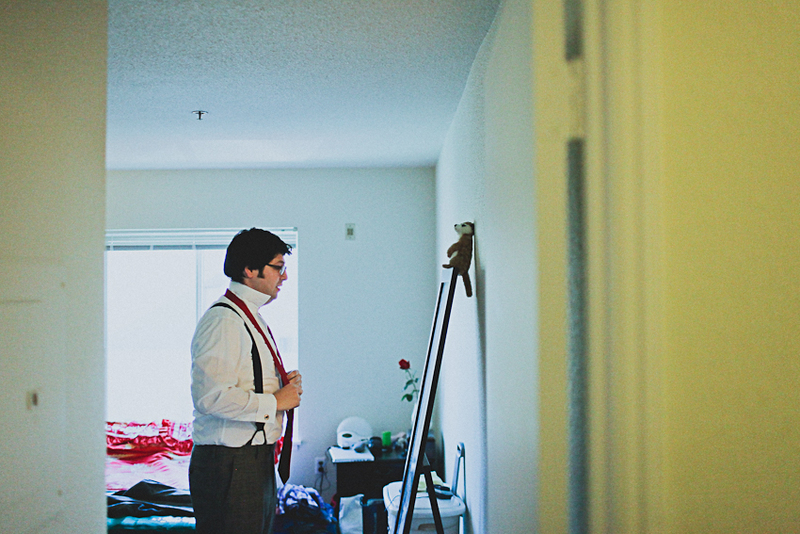 Here's to being yourself and to whoever makes you like yourself even more.